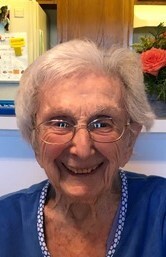 Sylvia Heit, 97, of Clearwater, passed away February 8, 2019. Survived by daughter Shelly Finkel, son Ivan (Joanne) Heit; six grandchildren and 13 great grandchildren. 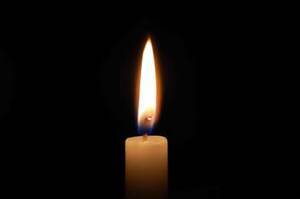 Graveside services will be 1:00 PM Tuesday, February 12, 2019 at Curlew Hills Memory Gardens, 1750 Curlew Rd, Palm Harbor, FL 34683. Donations, in lieu of flowers, would be appreciated to the American Cancer Society or the Alzheimer's Association.